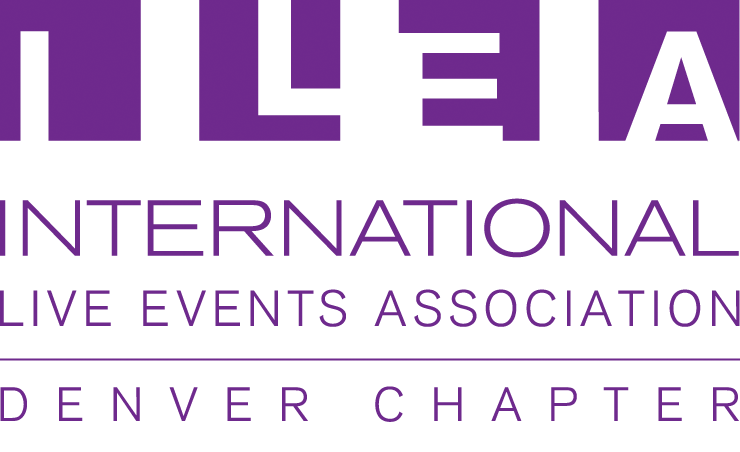 ILEA Denver, formally the International Special Events Society Denver Chapter, was founded in 1999 to foster enlightened performance through education while promoting ethical conduct. 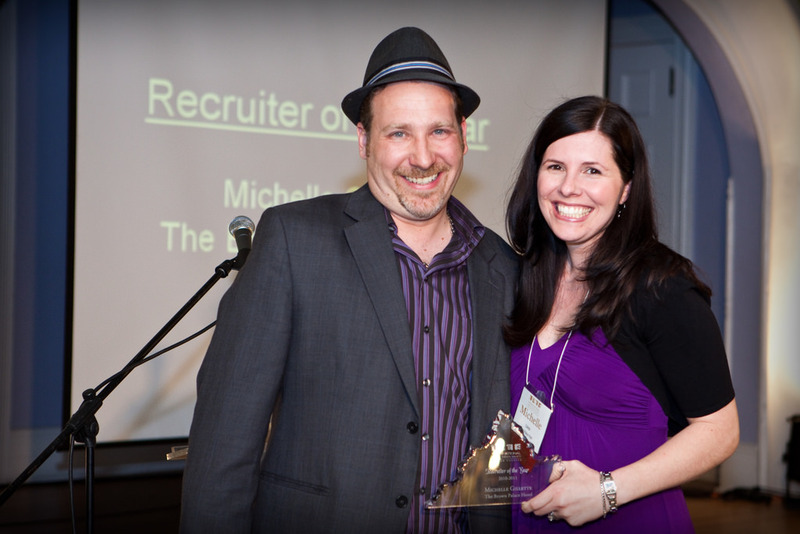 ILEA works to join event and meeting professionals to focus on the "event as a whole" rather than its individual parts. ILEA has grown to involve over 5,500 members active in over 51 chapters throughout the world. 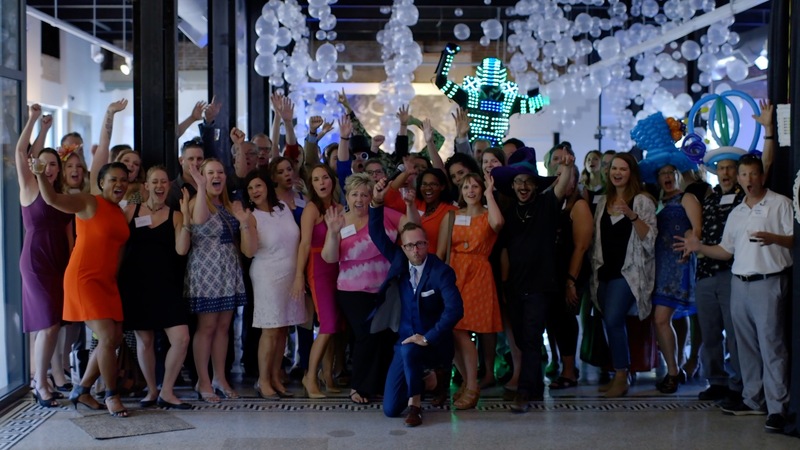 The solid peer network ILEA provides helps special events professionals produce outstanding results for clients while establishing positive working relationships with other event colleagues.